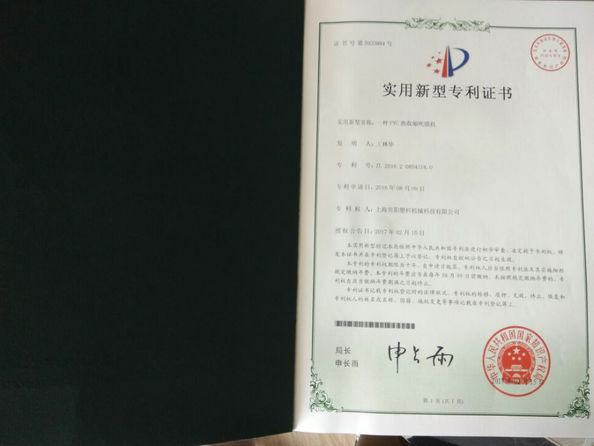 The company is located in Shanghai Songjiang District Chinese, established in 1988, Formerly known as Shanghai Dasen packing material Co. ltd., 2012 renamed: Shanghai Bei Yang Plastic Machinery Technology Co., Ltd. 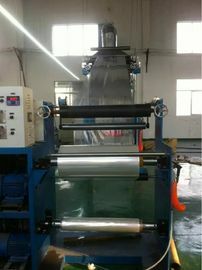 The production of PVC heat shrinkable film blowing machine of professional products. 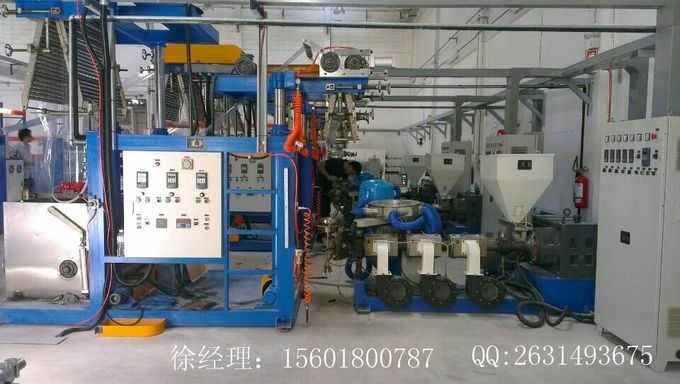 The company has a complete, scientific quality management system, Bei Yang Plastic Machinery Technology Limited company's good faith, The strength and quality of products recognized by the industry. Welcome all friends to visit, guidance and business negotiation. 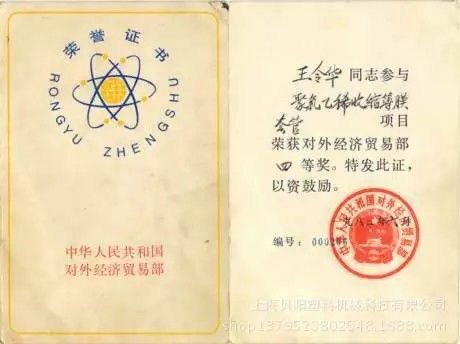 The director of engineer company has rich experience in the production of the product, He has successfully developed the PVC heat shrinkable sleeve products battery in seventy-nine years, eighty years China Packaging Import and Export Corporation won the four prize of scientific achievement, eighty-two years and has successfully developed the PVC wide heat shrink film products, won the four prize of science and Technology Ministry of foreign trade and economic cooperation of the people's Republic of China, have personal honor certificate. 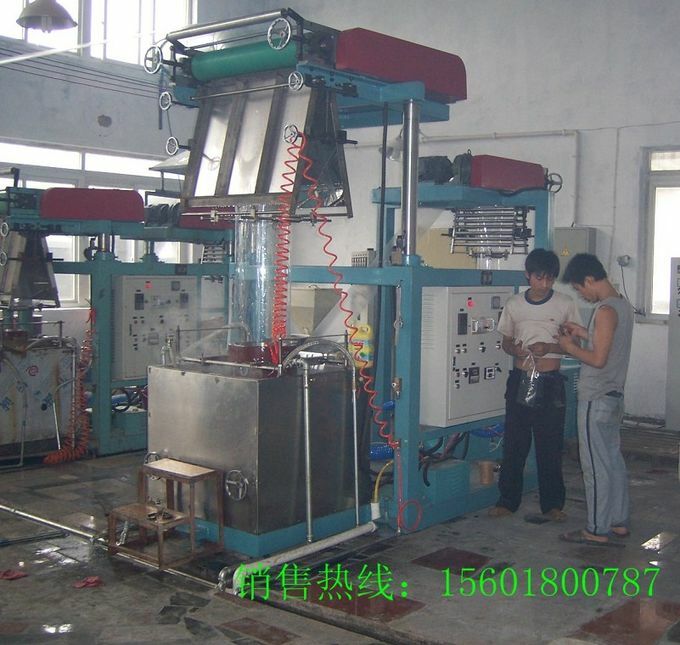 Shanghai Bei Yang Plastic Machinery Technology Co., Ltd. Is booming development, march forward courageously. Continue to develop new projects, old product replacement constantly updated. 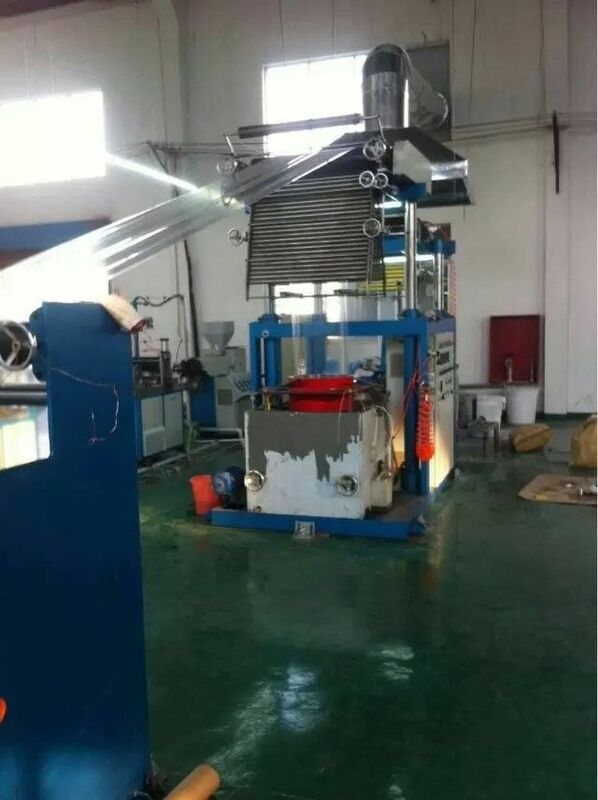 Now the production equipment after the transformation design, has exceeded the level of imports; And in the process of improving the formula to meet the non-toxic food grade packaging and cold storage tolerance, electrostatic processing characteristics, physical properties and new improvement. Products are widely used in food, beverage,dairy products, cosmetics, pharmaceuticals, pesticides, toys, wooden products, paper products, hardware appliances such as heat shrink packaging. Favored by the majority of users. Welcome new and old customers letter calls to order.